SSAB today announces changes in the Group Executive Committee effective as of April 3, 2018. “The changes we are now making will broaden management focus and competence in several important areas including sustainability, innovation and strategy. Eva Petuon and Viktor Strömberg bring new and relevant competence to the Committee, and by making sustainability a separate function we will ensure that this important area receives the required focus looking ahead,” said Martin Lindqvist, President and CEO at SSAB. Appointed as a new member to SSAB’s Group Executive Committee. Joined SSAB in 2011. Previously an Associate Partner at McKinsey & Company, product manager at SAP and consultant at IBM. He holds an MBA from INSEAD, France and an MSc in Industrial Engineering & Management, from Linköping University. Appointed as a new member to SSAB’s Group Executive Committee. Joined SSAB in 2005. Previously lecturer in Steel Structures at Luleå University of Technology, Design specialist and head of research at SSAB Knowledge Service Center, Head of Strategic R&D at SSAB. Civil engineer and Doctor of Technology in Steel Construction, Luleå University of Technology. A new position on the Group Executive Committee with global responsibility for SSAB’s work with sustainability. This work is currently directed within the framework of a combined HR and sustainability function headed by Maria Långberg. Work on finding a suitable candidate for this new position is underway and until a suitable candidate has been found Maria Långberg will serve as acting head of sustainability. Taina Kyllönen, currently Executive Vice President and Head of Group Communications, has decided to leave SSAB in conjunction with the changes now taking place. Taina joined Rautaruukki in 2004 and has been a member of SSAB’s Group Executive Committee since 2014. “Taina has played a major role in building the new SSAB following the combination with Rautaruukki. 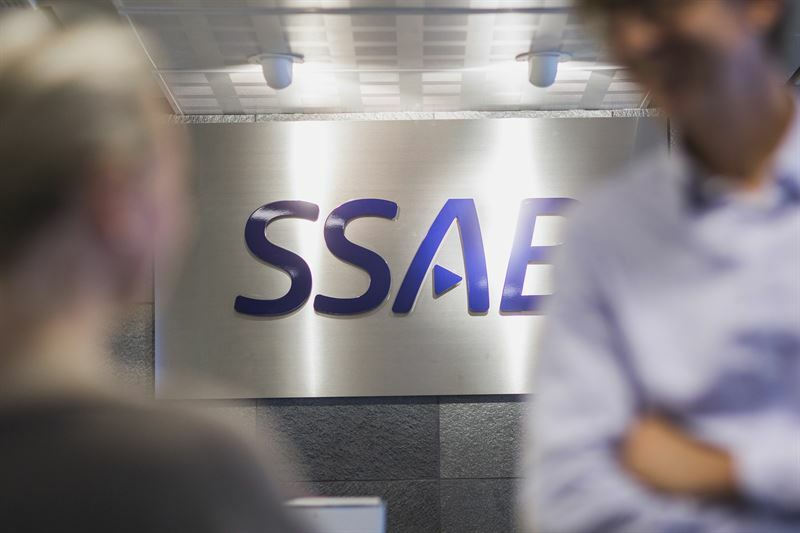 I would like to thank her for her contribution to SSAB’s having successfully built a stable platform for profitable growth and wish her every future success,” said Martin Lindqvist. Appointed as head of HR, Corporate Identity & Communication and SSAB’s lean management program, SSAB One. Maria will continue to be a member of the Group Executive Committee.